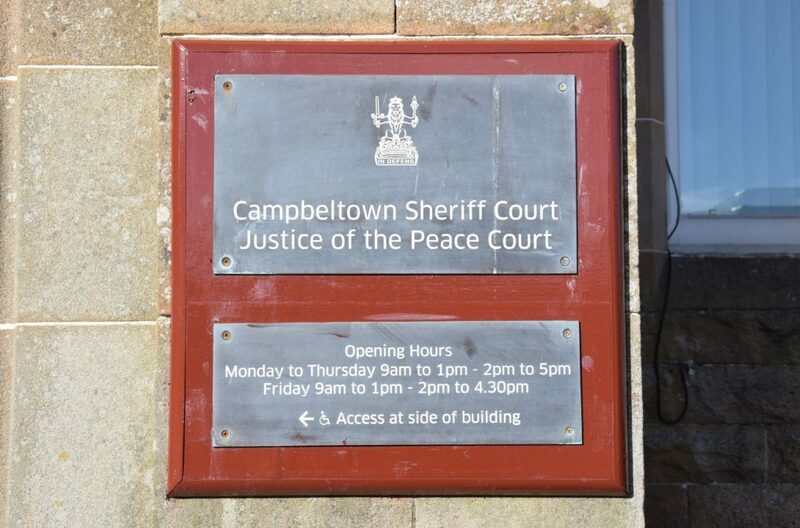 An Ardrishaig barman was fined £3,500 but spared jail by a Campbeltown sheriff last Thursday. At an August court Blair MacDonald Johnston, 41, of 9 Brae Road, appeared on indictment and pleaded guilty, under provocation, to a charge of assault, severe injury and permanently disfiguring one of two men. 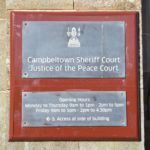 The graduate, with a degree in sports injuries and rehabilitation, who works in Aviemore, pleaded guilty to a further charge, also under provocation, of assaulting a second man, knocking him to the ground and repeatedly punching him. 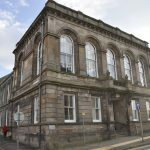 The charges related to an incident in an Islay hotel when Johnston was attacked by two customers, before he rendered one of them unconscious and stamped on his head. At that hearing the sheriff was shown a CCTV film of the incident in the early hours of November 8 last year at Number One Pub, formerly the White Hart, 1 Charlotte Street, Port Ellen. The film also showed a subsequent fight which led to a customer being helicoptered to hospital in Glasgow, with multiple fractures and a bleed on the brain. The silent CCTV film opened with all three men talking at the bar in the early hours. Johnston returned behind the bar to be followed by one man who knocked him to the floor. The other man also went behind the bar and attacked Johnston. Later a scuffle erupts, as the two men leave the bar and they return fighting. Johnston lays one man flat and stamps on his forehead before fighting the other man. Eventually the pair stumble outside where one collapsed and the other dialled 999. The most seriously injured man was seen by a consultant, at 8.50am, in Glasgow’s Queen Elizabeth hospital where it was established, that, there was no danger to his life, but he had fractures to his cheekbone and eye-socket. In mitigation Johnston’s defence solicitor said: ‘The nature of the provocation was cowardly. ‘My client is a sensitive man, the (pre-sentencing) report was positive, he is in full-time employment and involved with a mountain leaders group giving something back to society. Sheriff Patrick Hughes restricted Johnston’s liberty for eight months, with an electronic tag confining the barman to his home, from 1am to 8am and warned him that any infringement would lead to prison. He also imposed 200 hours of unpaid work and ordered the fine be repaid at £200 a month. Sheriff Hughes added that, notwithstanding the provocation, the mere act of stamping on someone’s head could have led to even more serious injuries and the case being heard at a higher court.